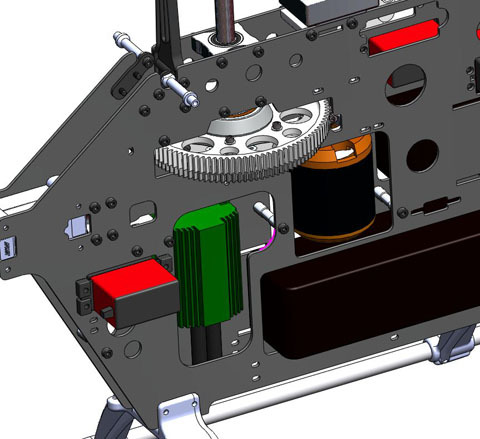 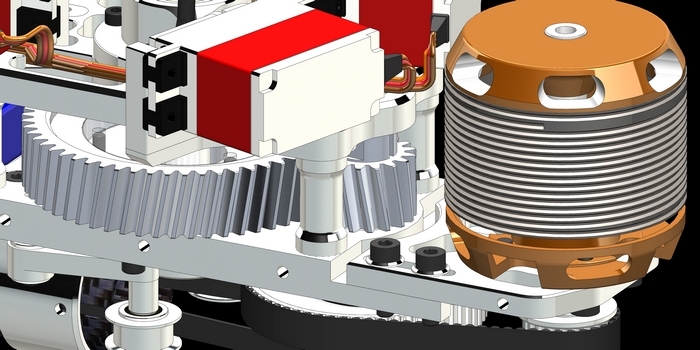 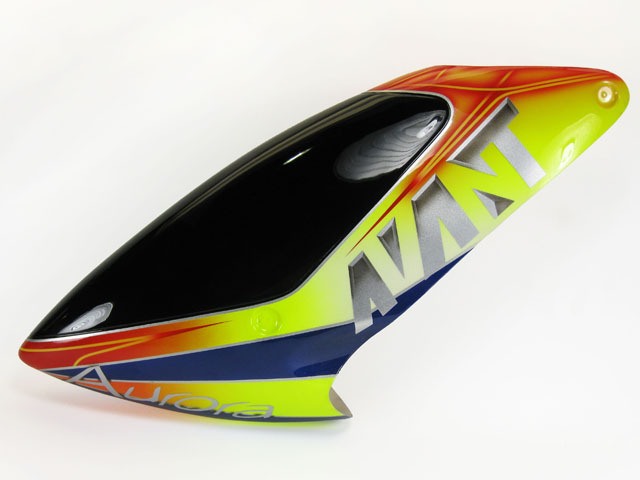 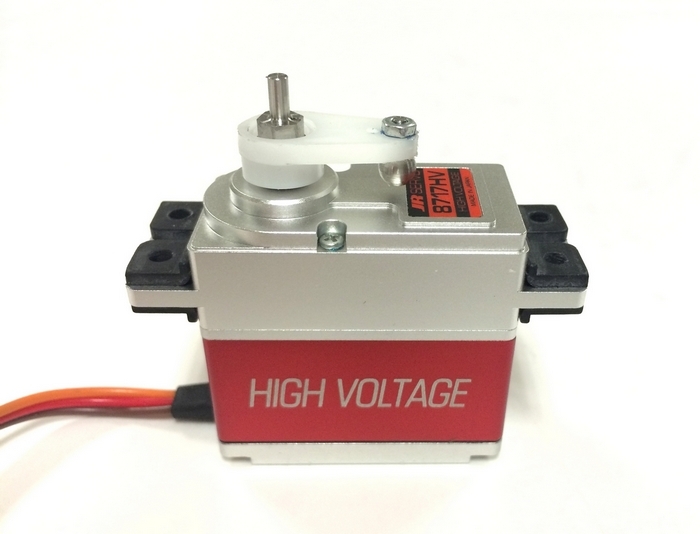 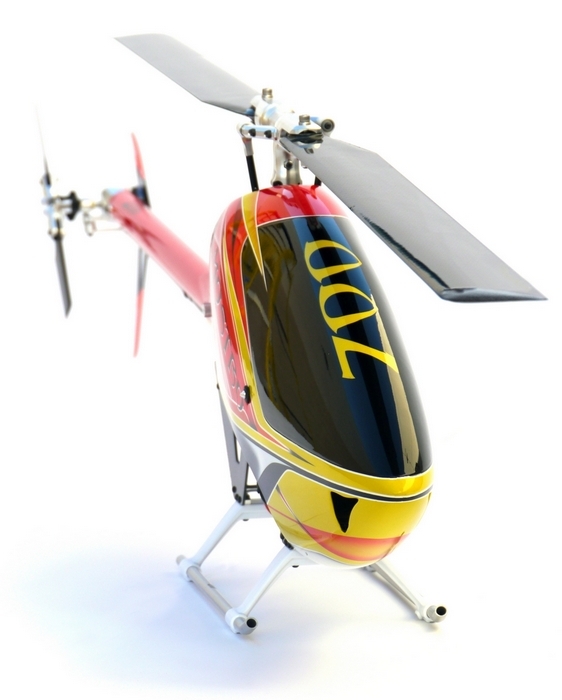 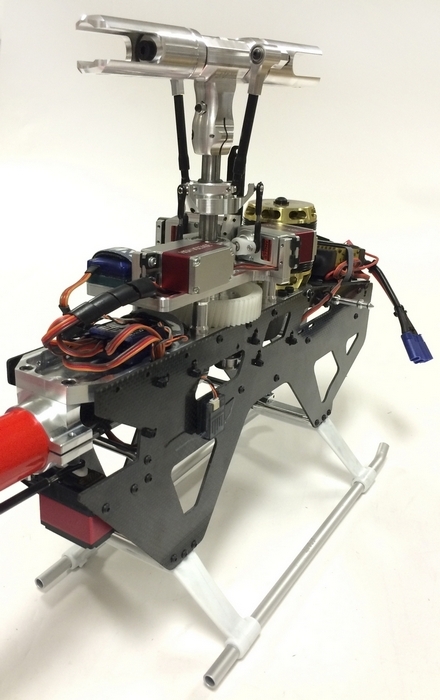 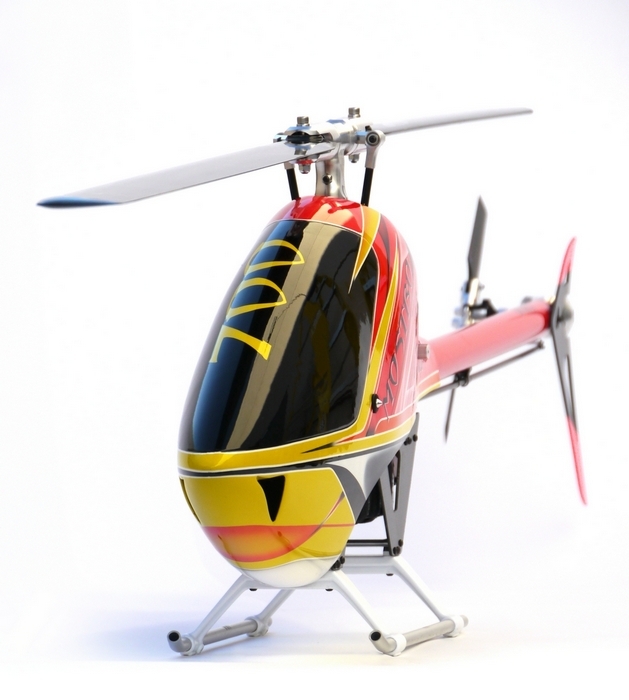 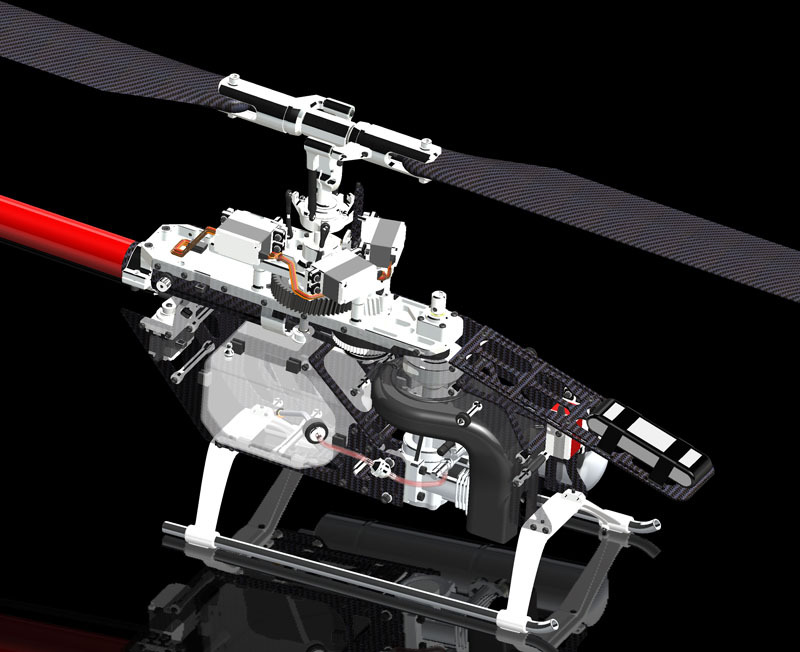 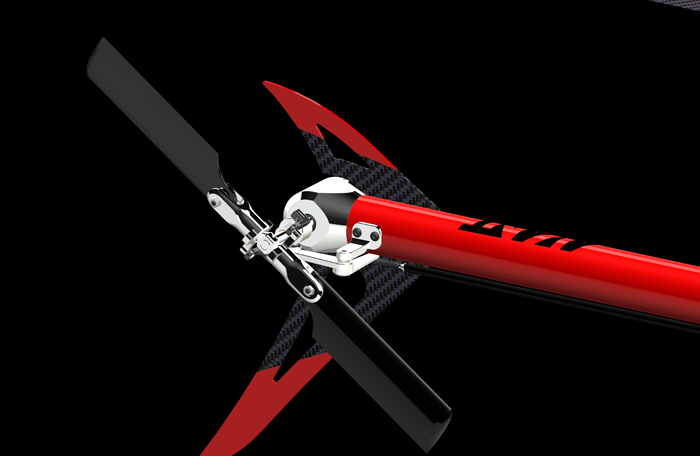 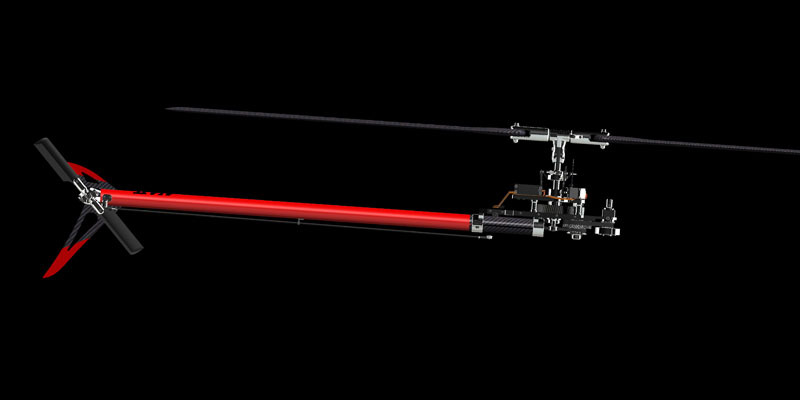 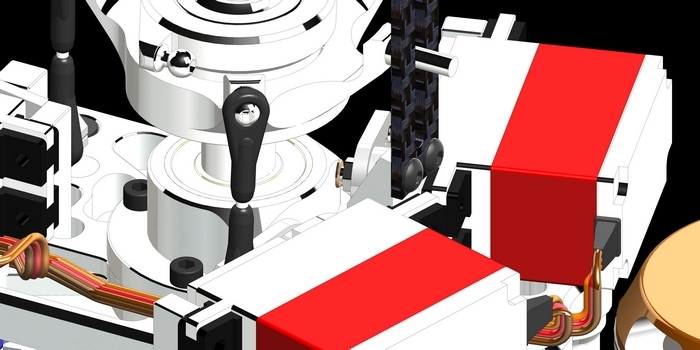 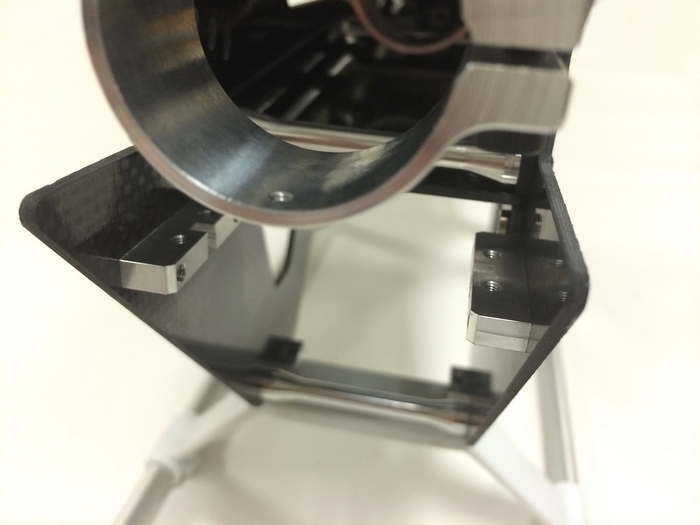 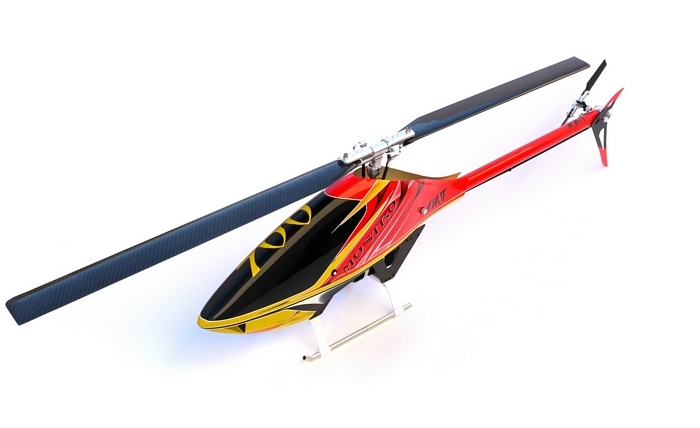 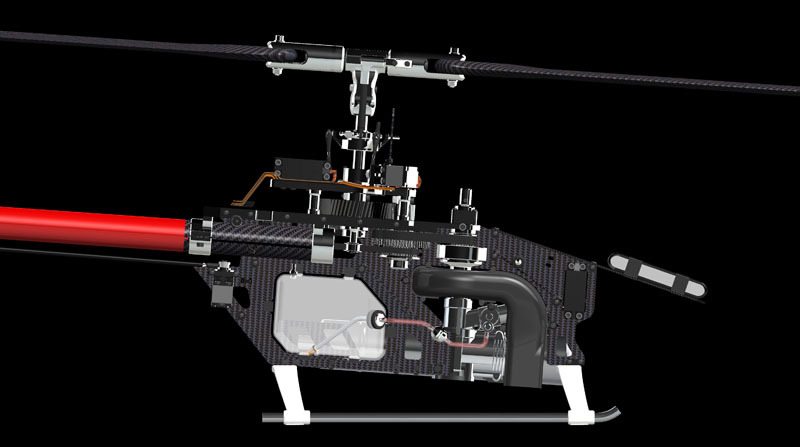 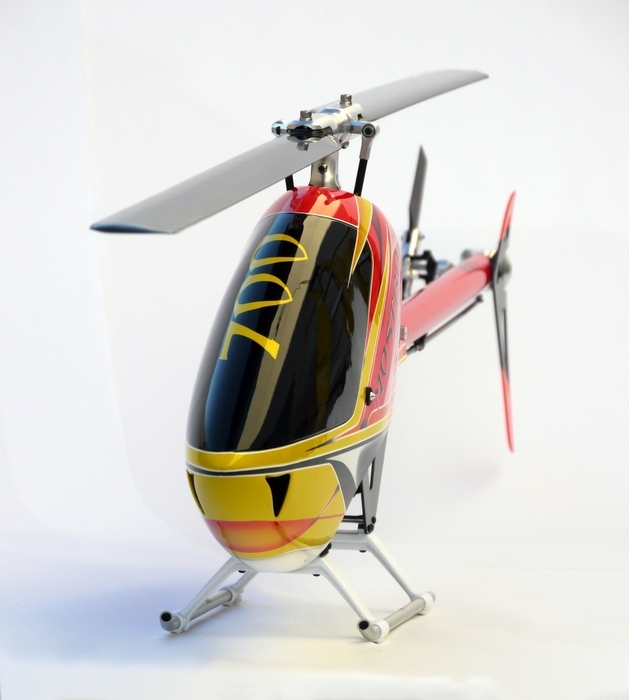 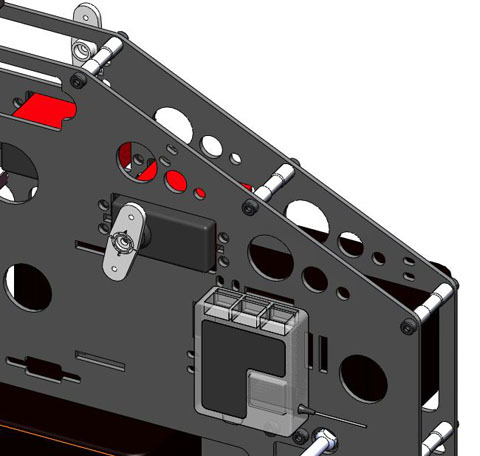 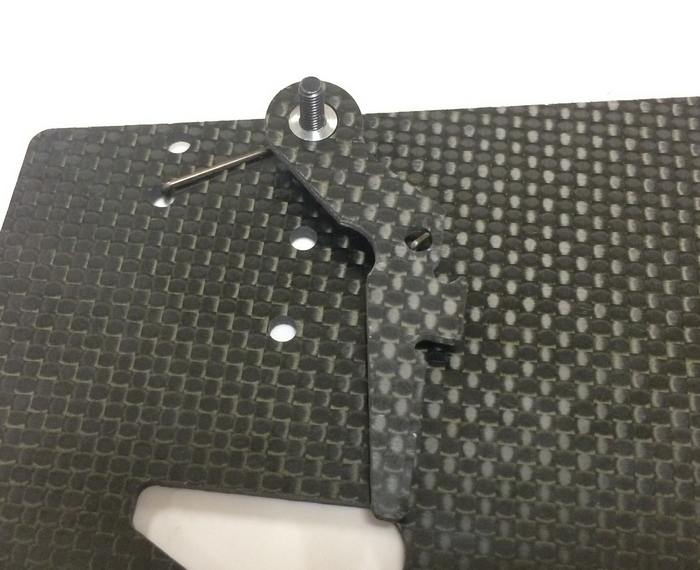 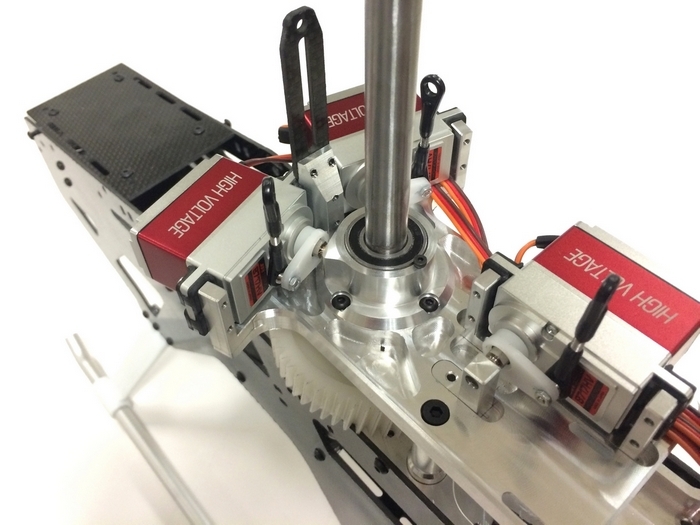 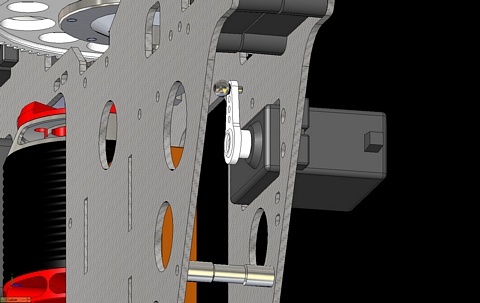 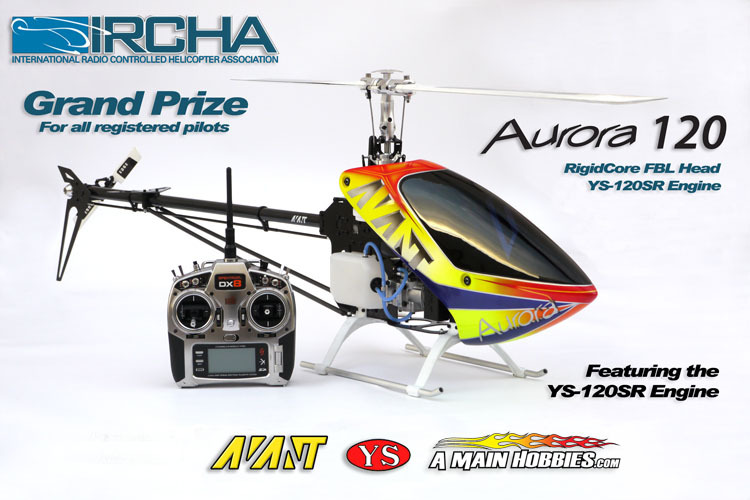 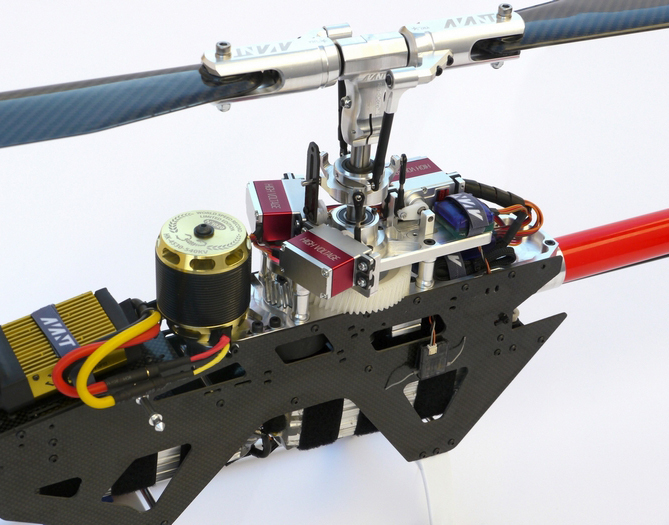 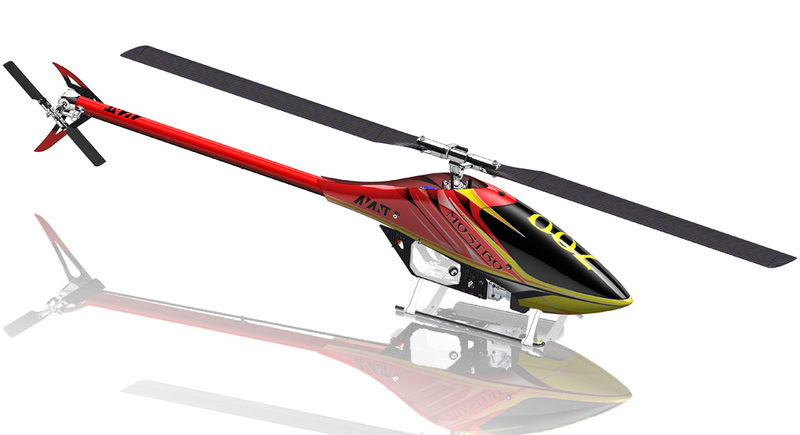 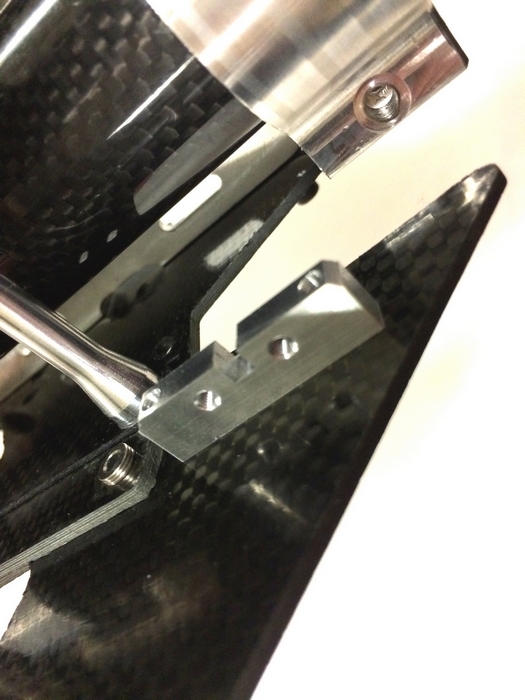 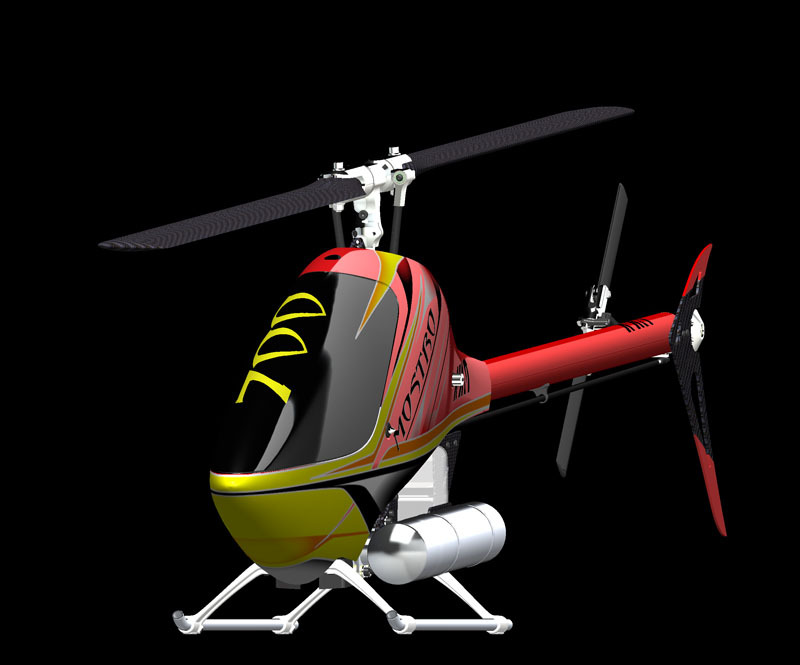 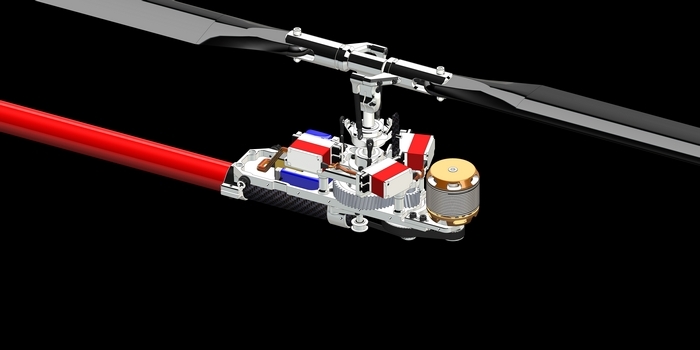 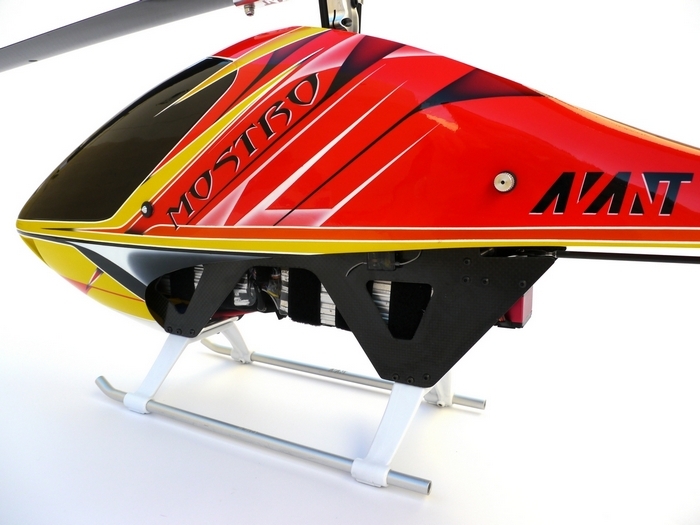 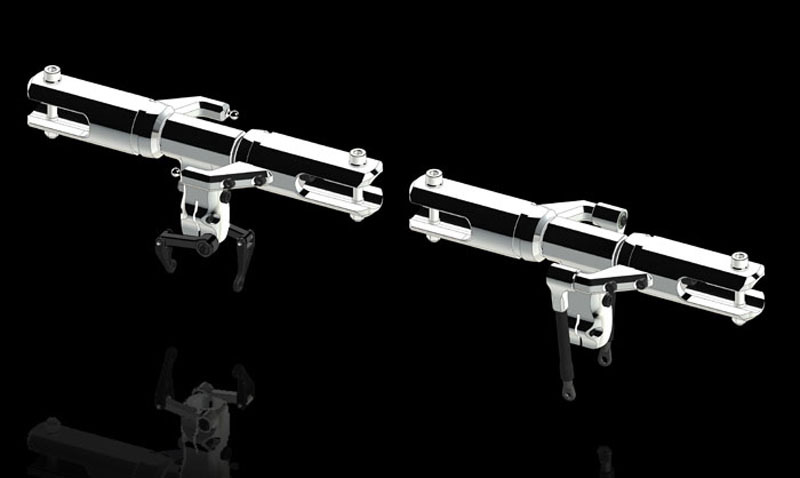 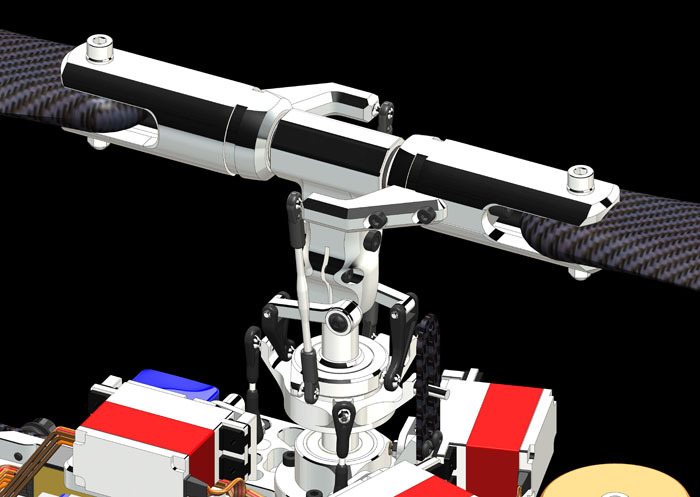 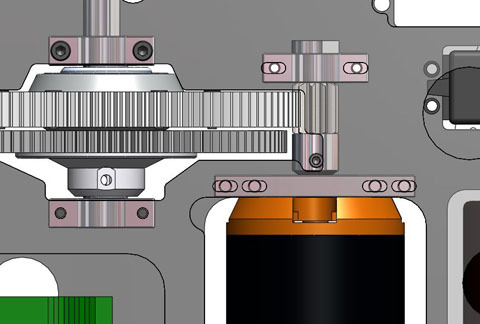 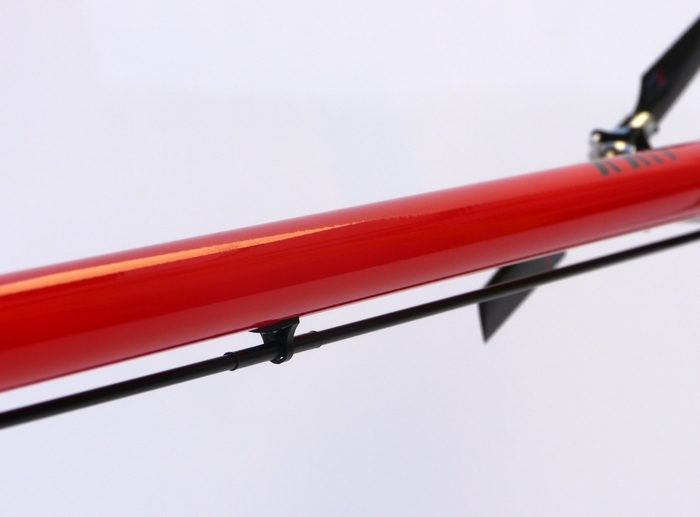 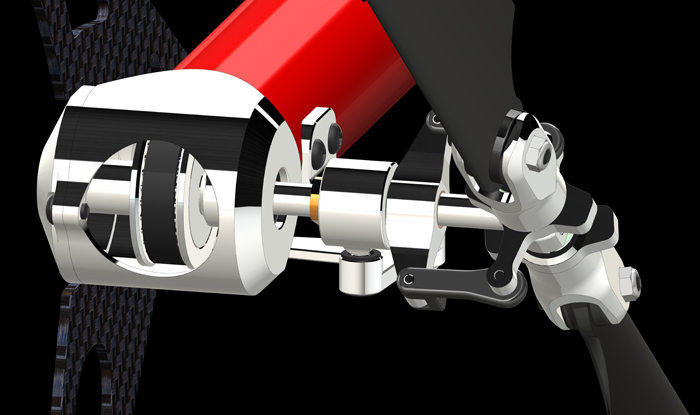 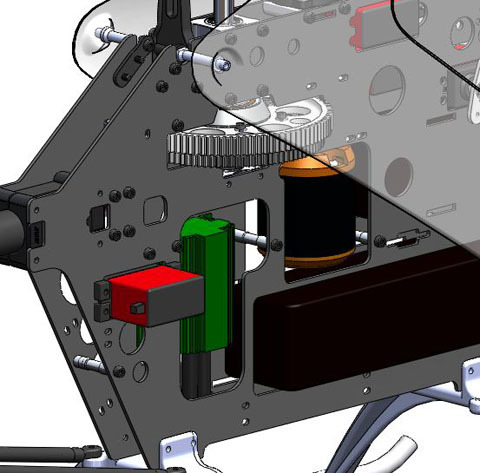 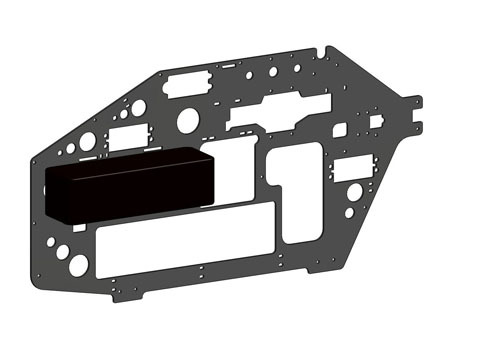 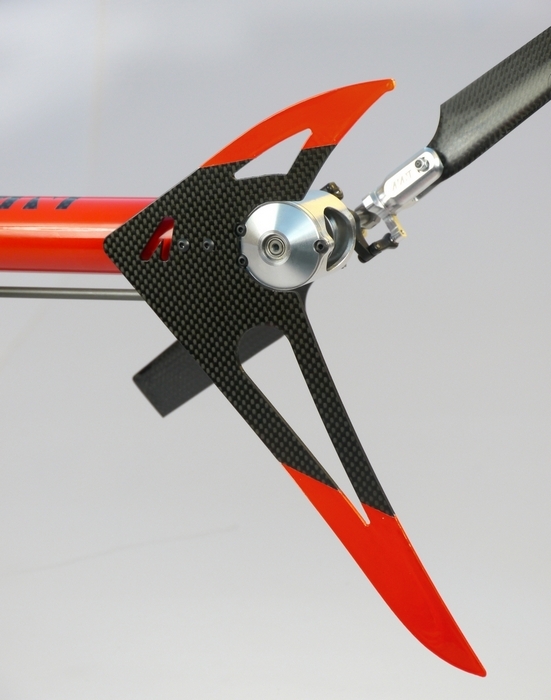 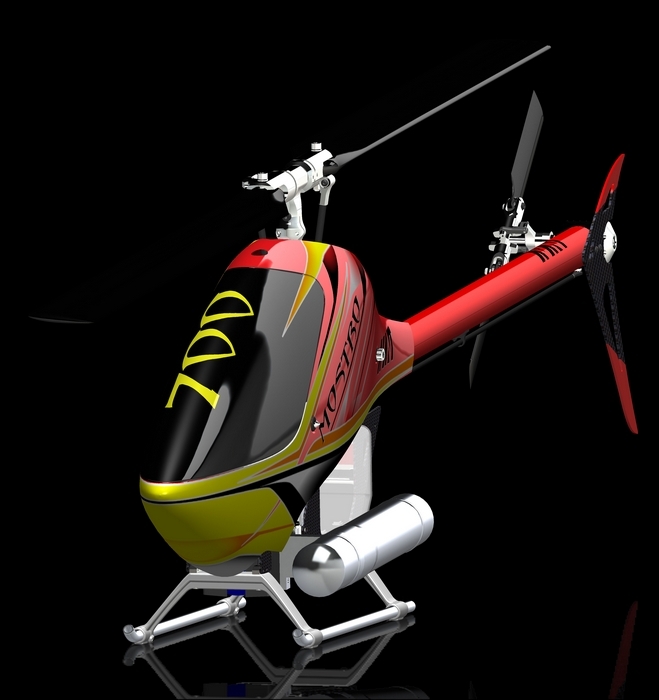 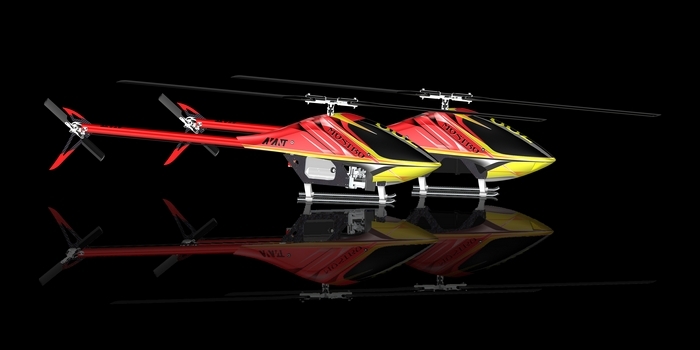 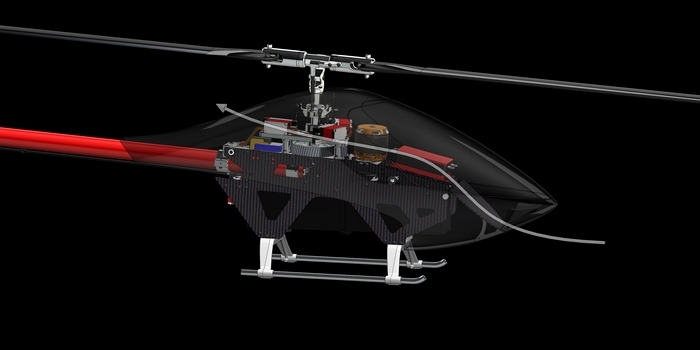 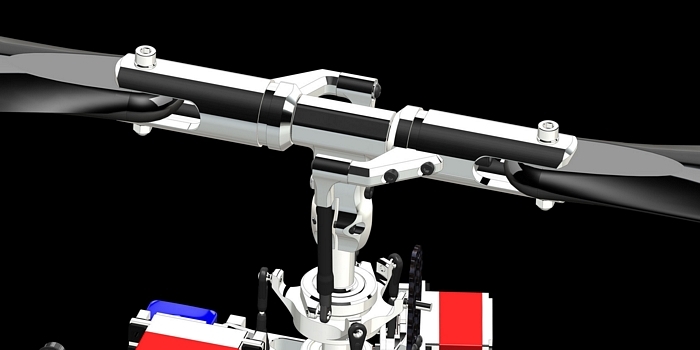 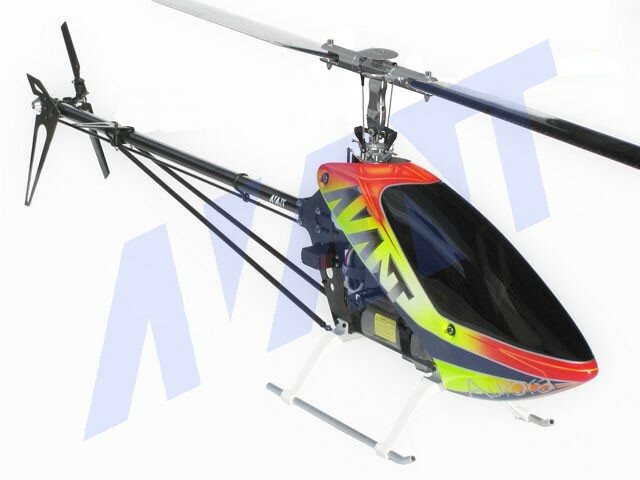 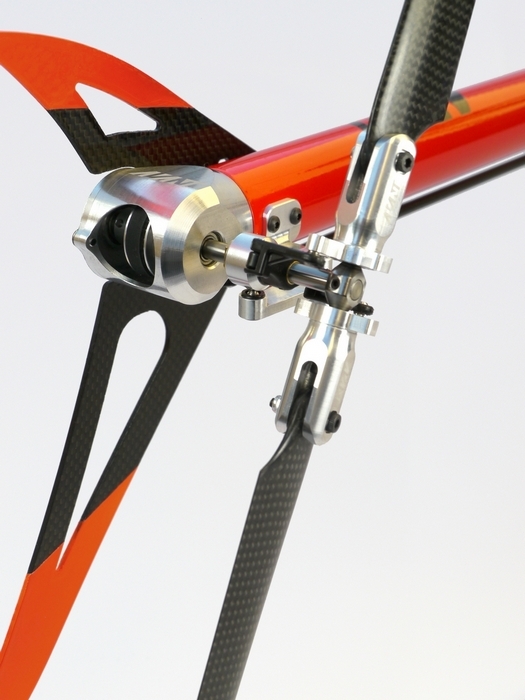 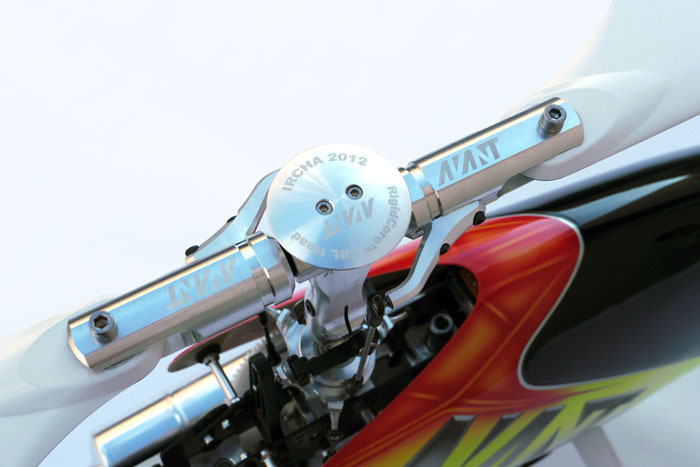 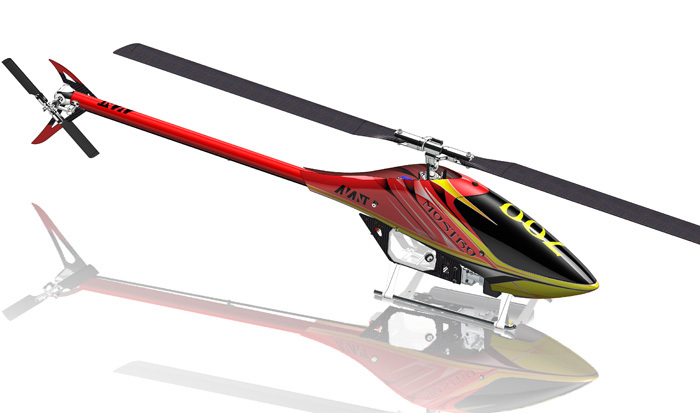 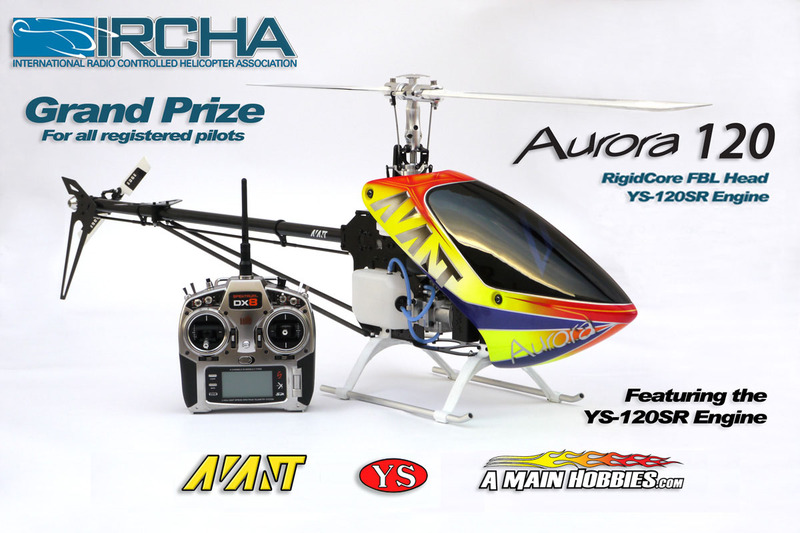 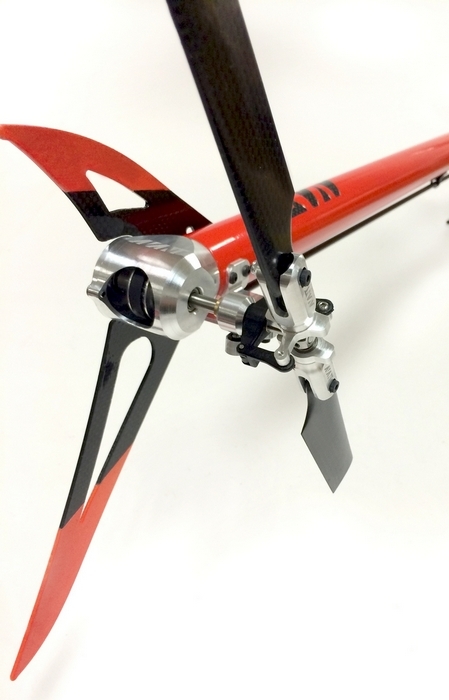 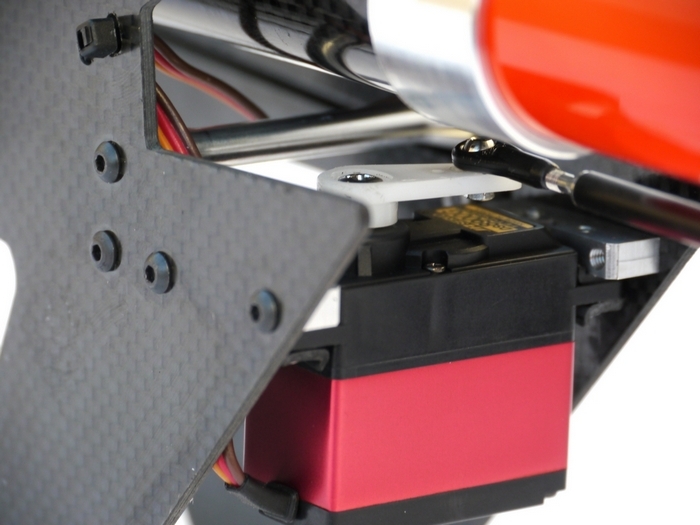 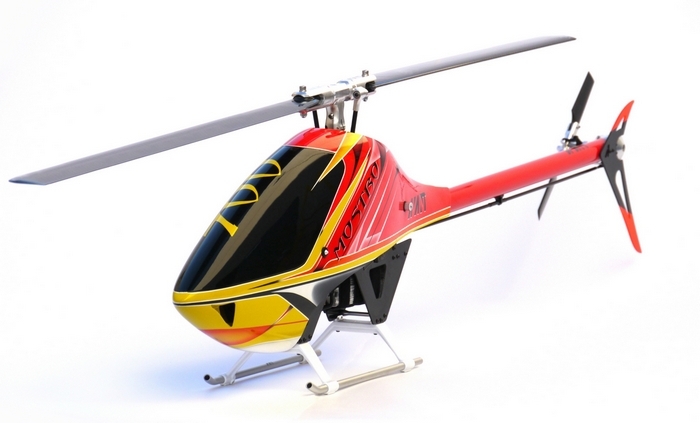 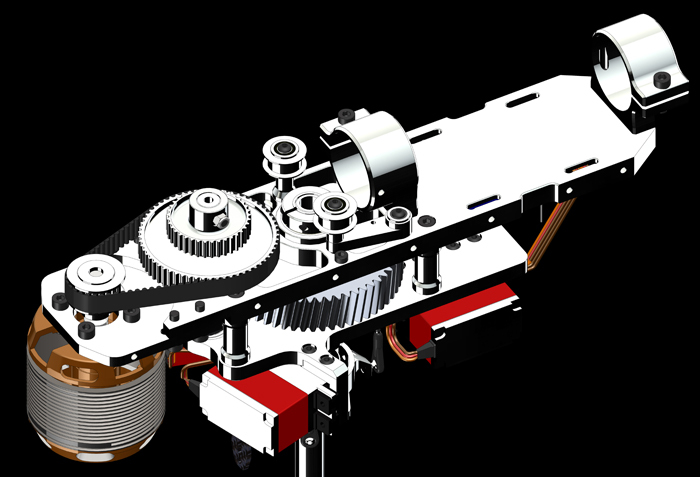 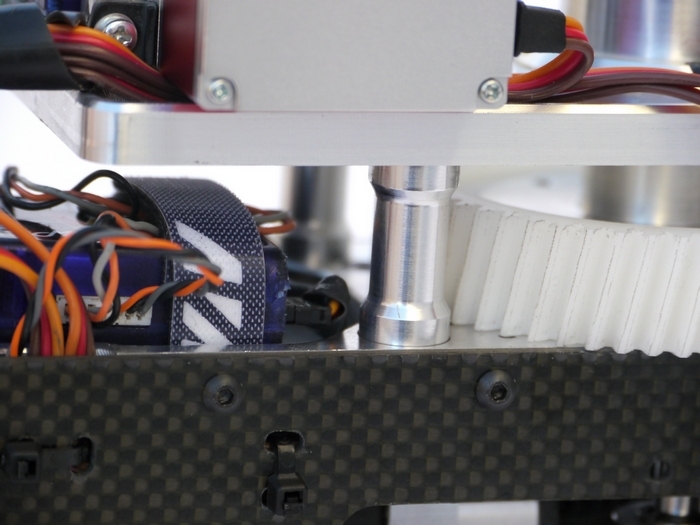 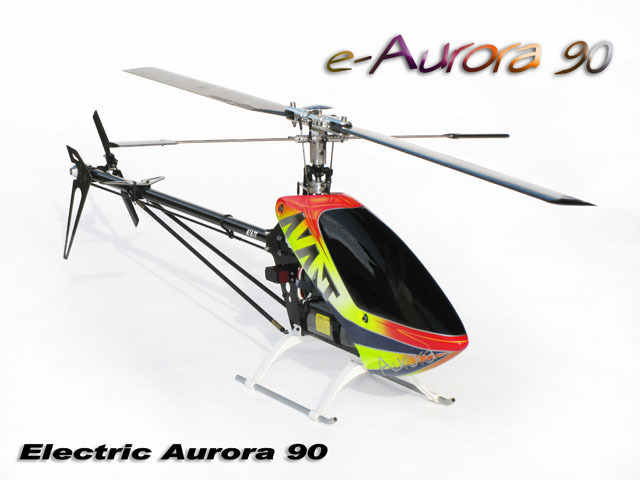 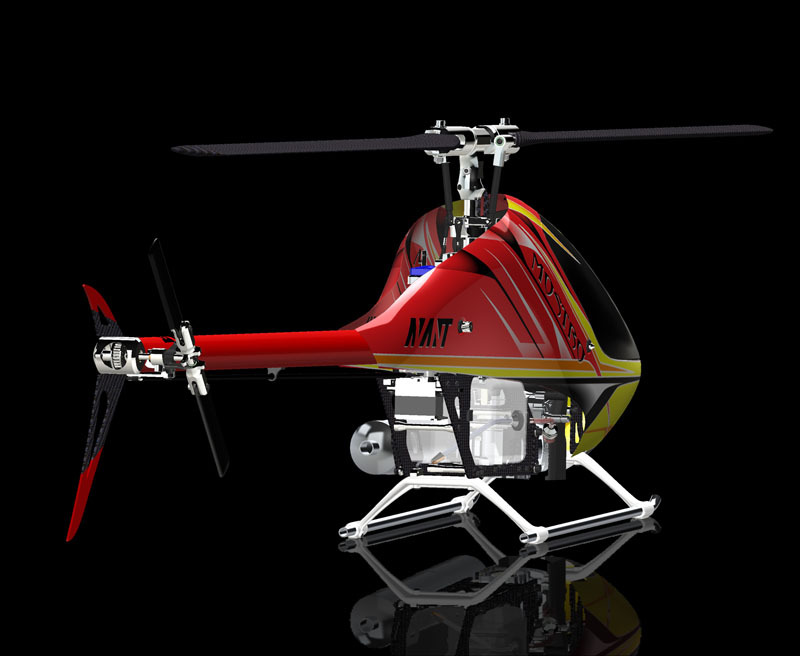 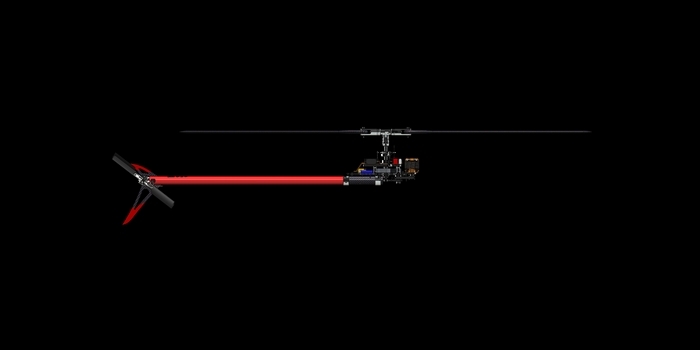 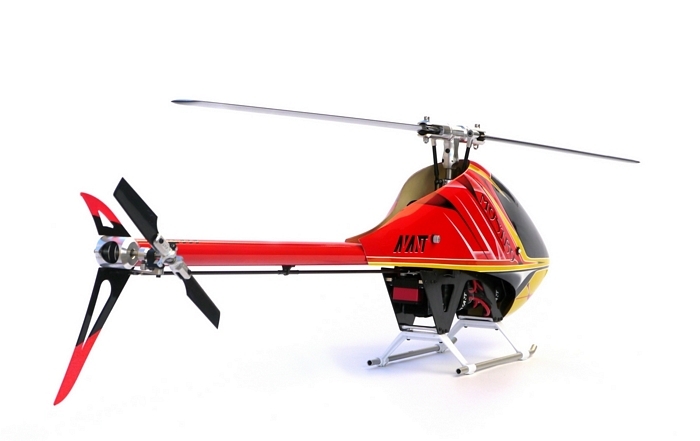 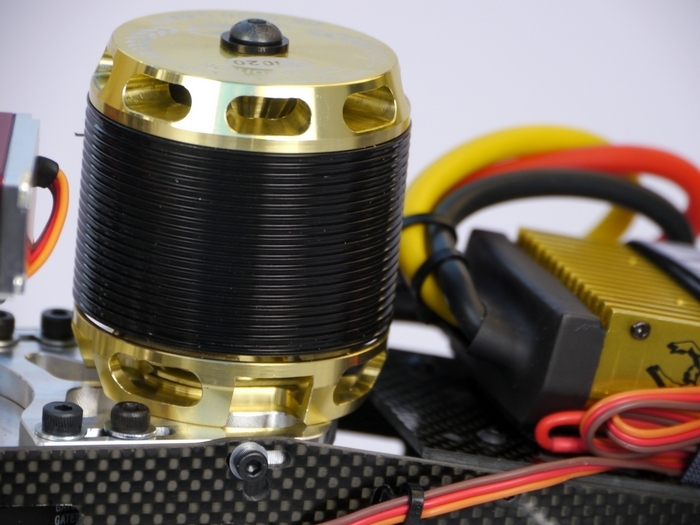 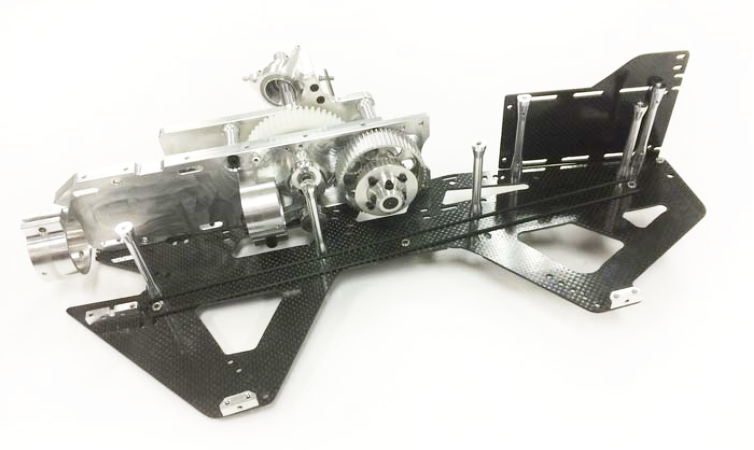 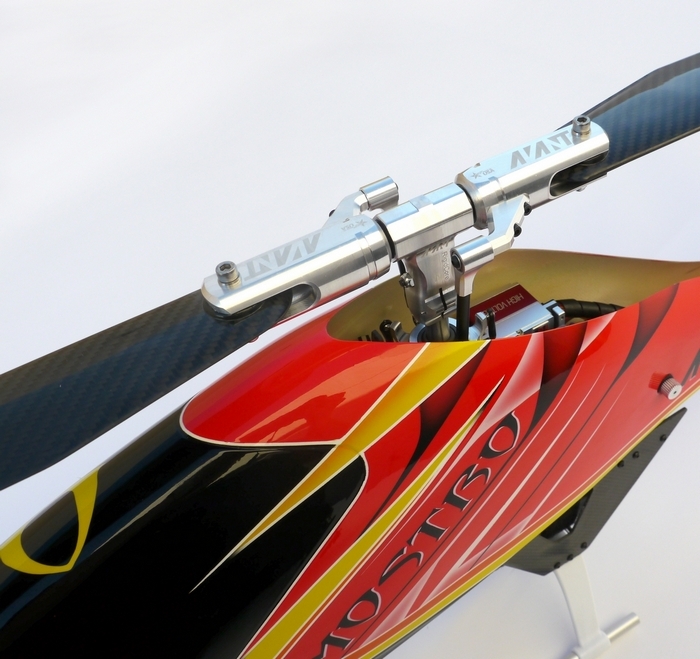 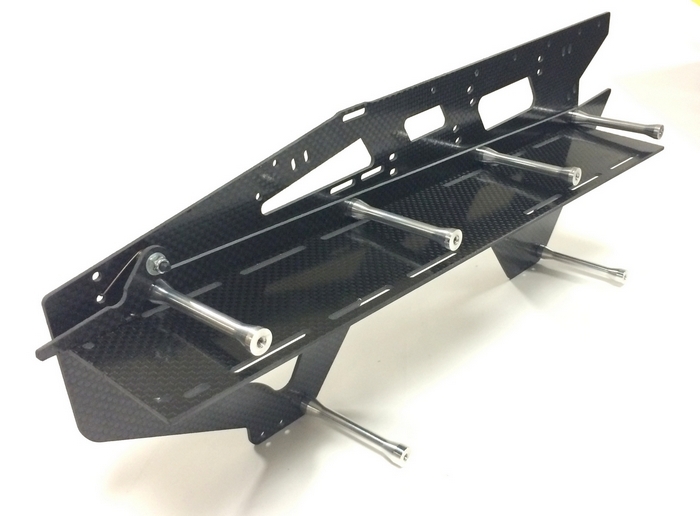 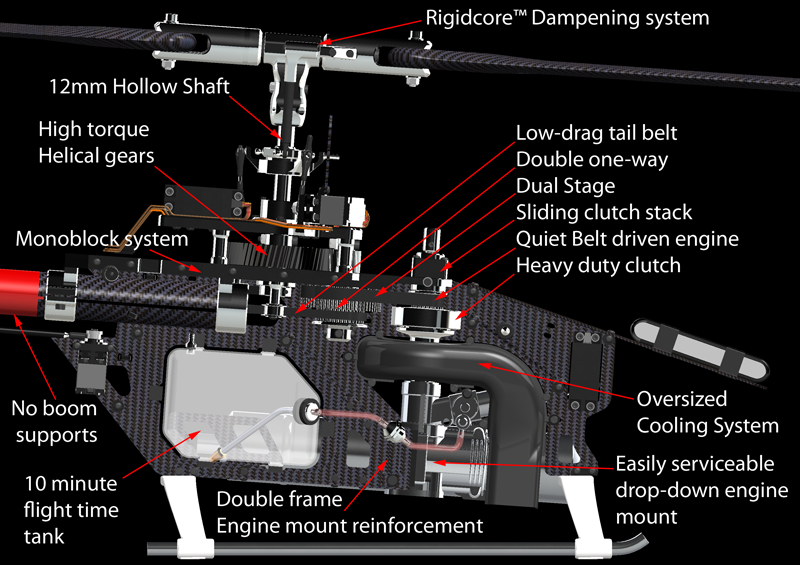 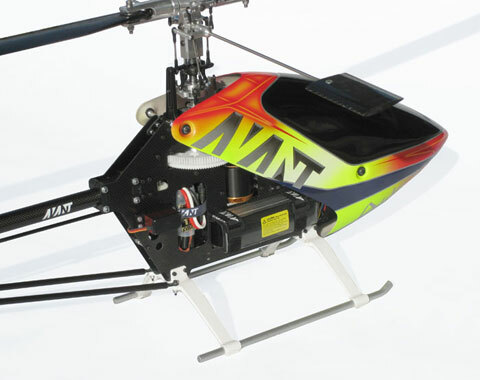 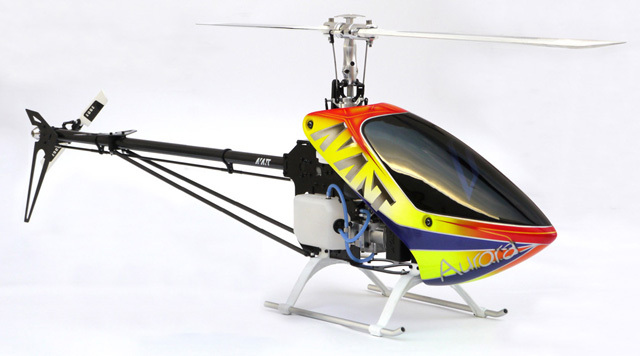 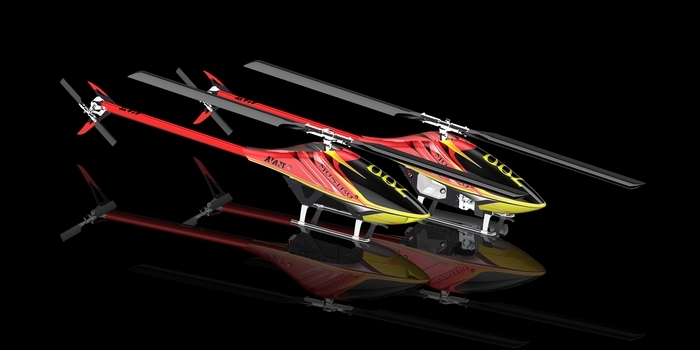 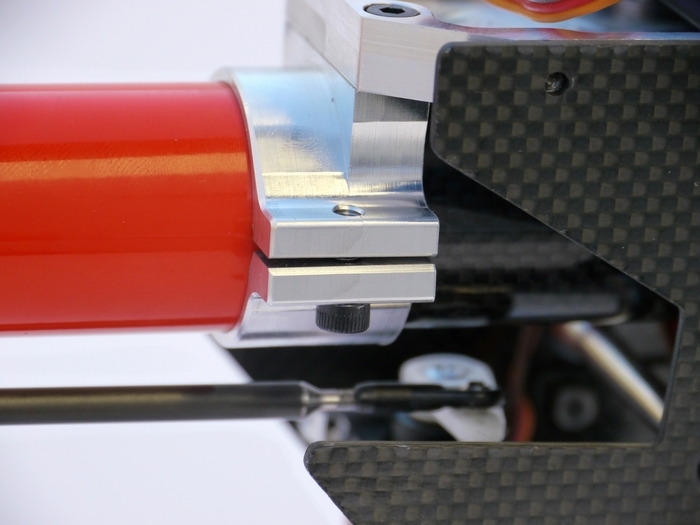 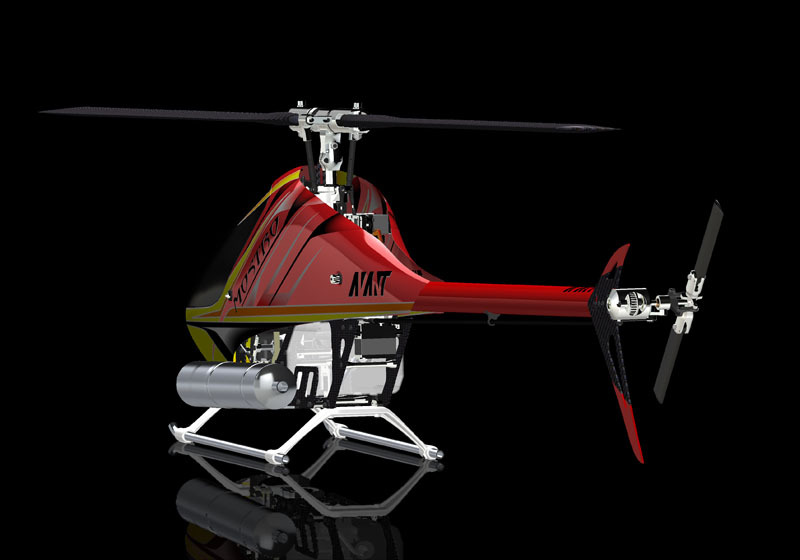 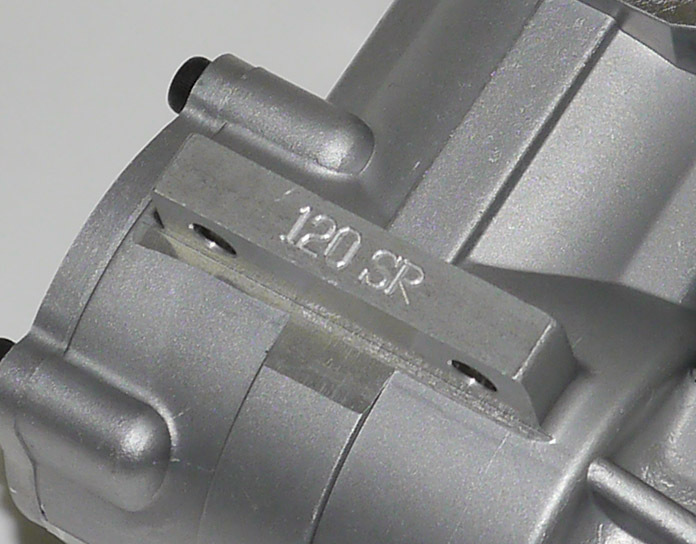 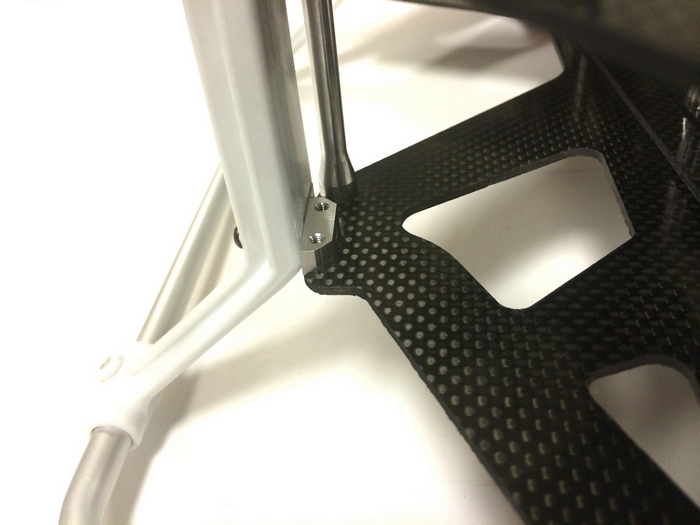 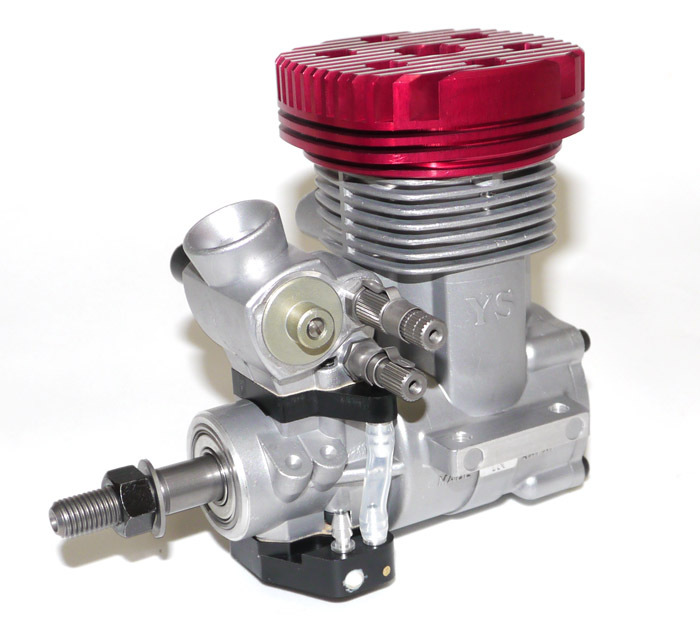 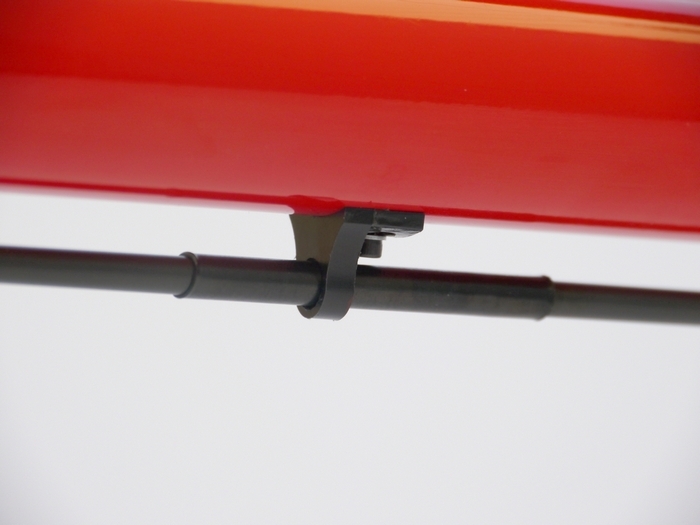 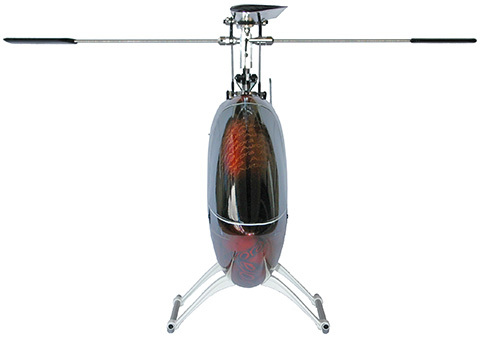 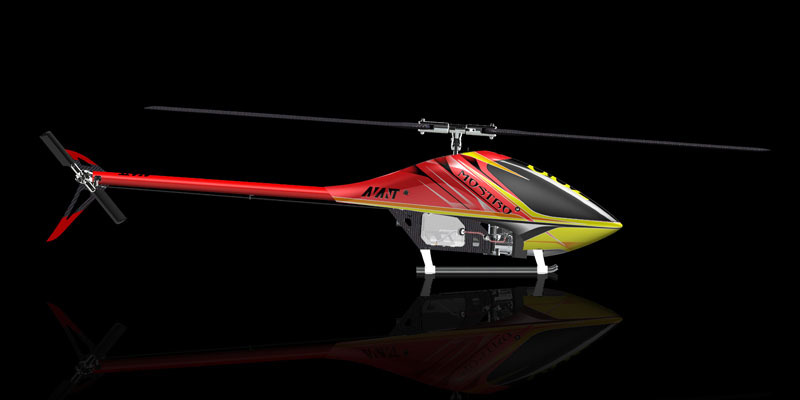 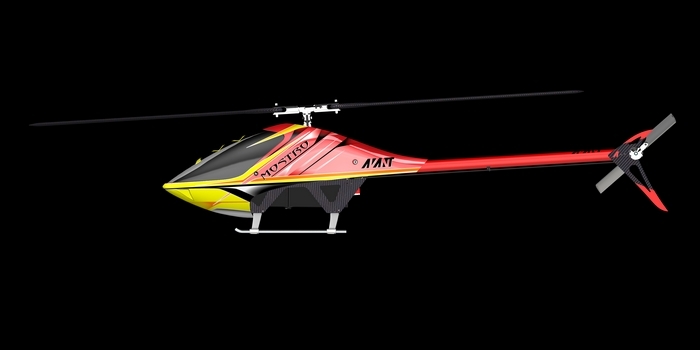 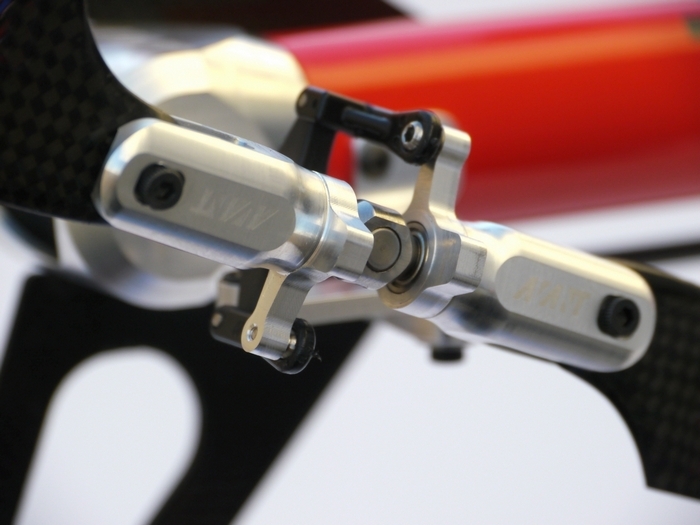 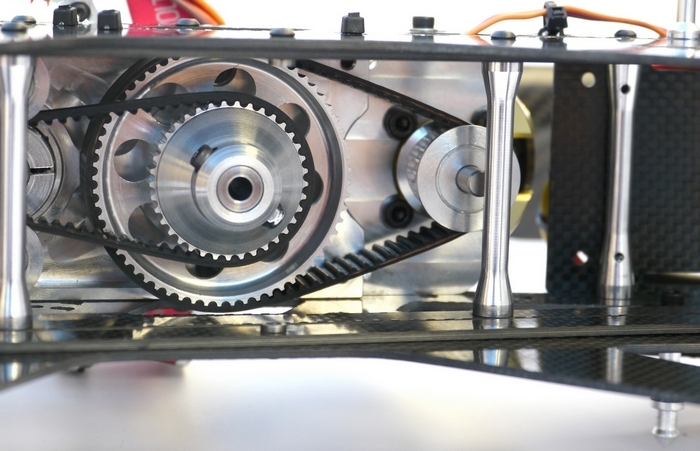 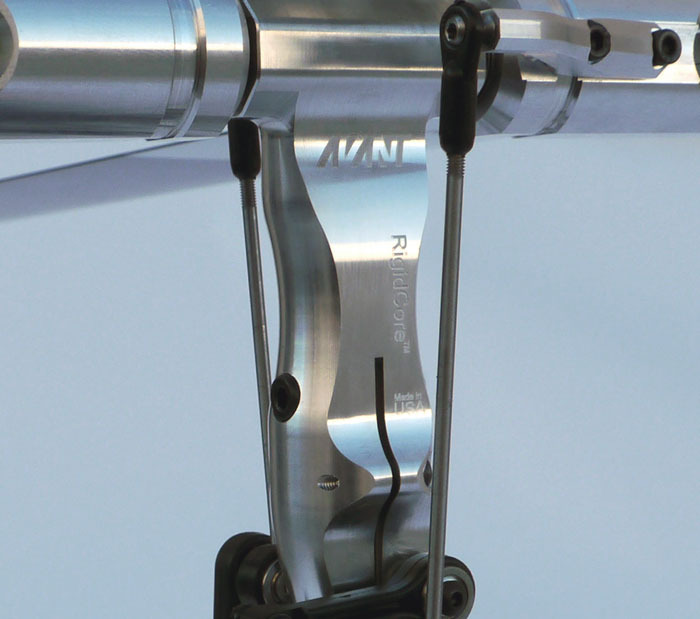 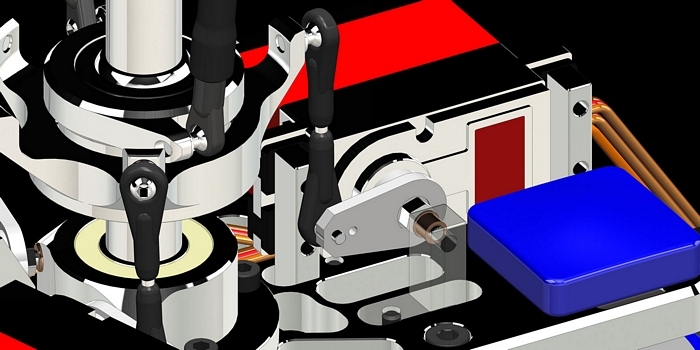 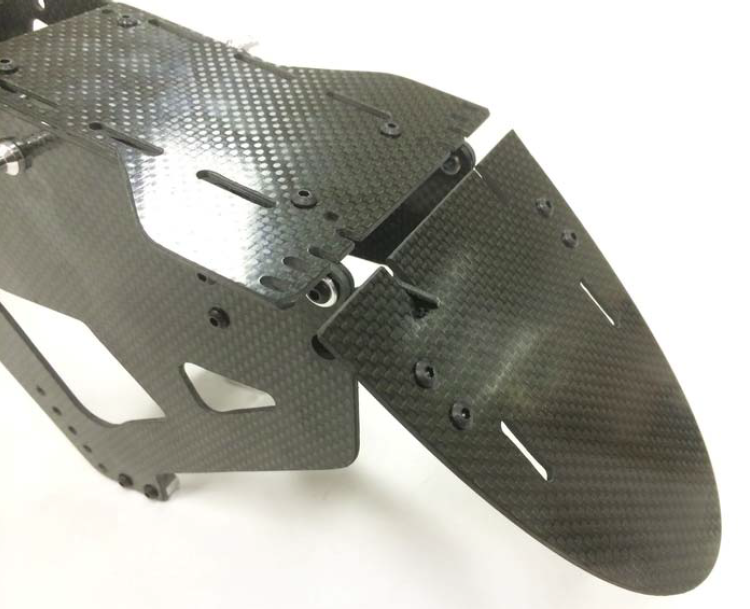 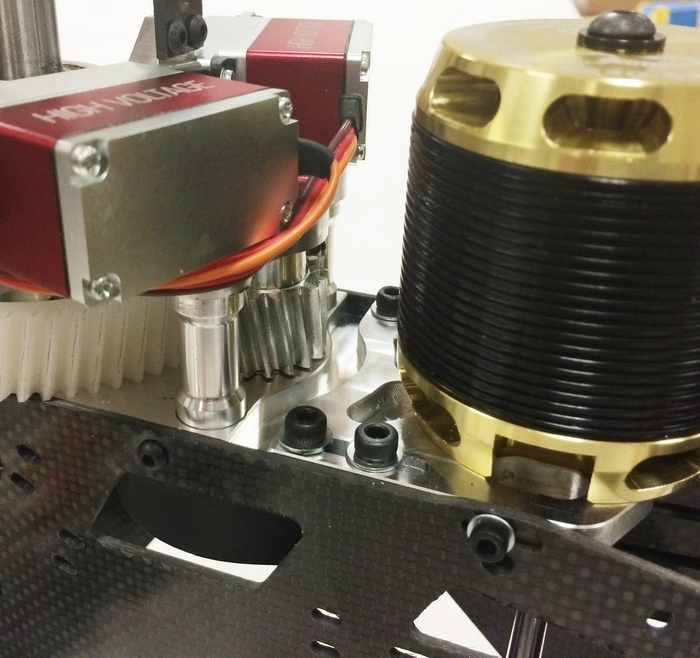 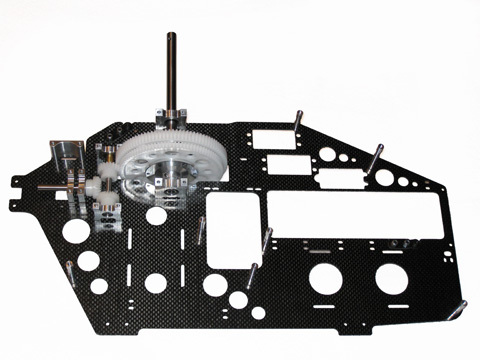 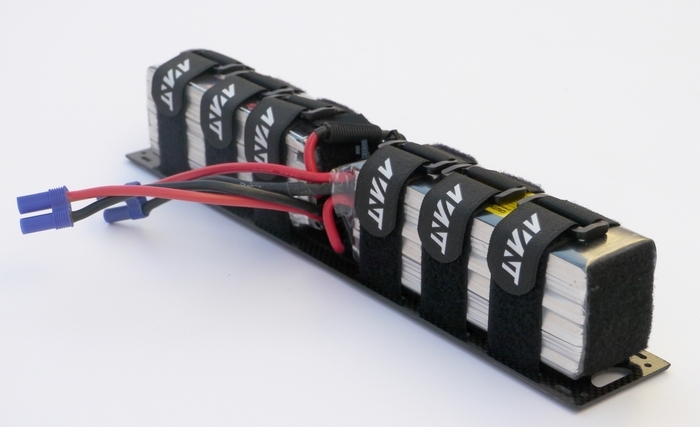 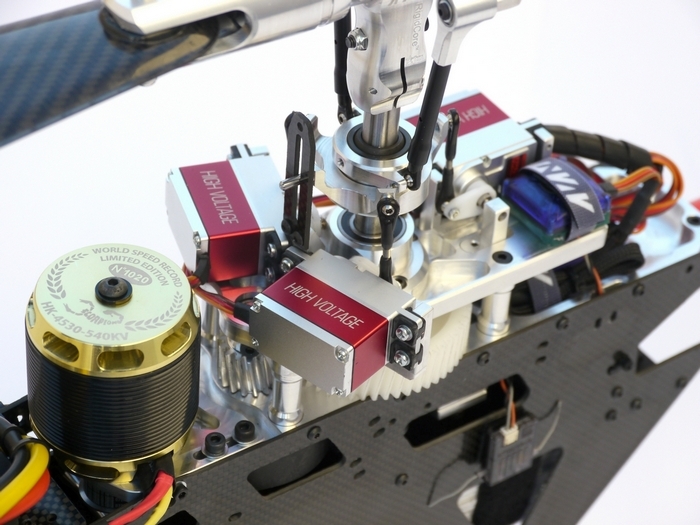 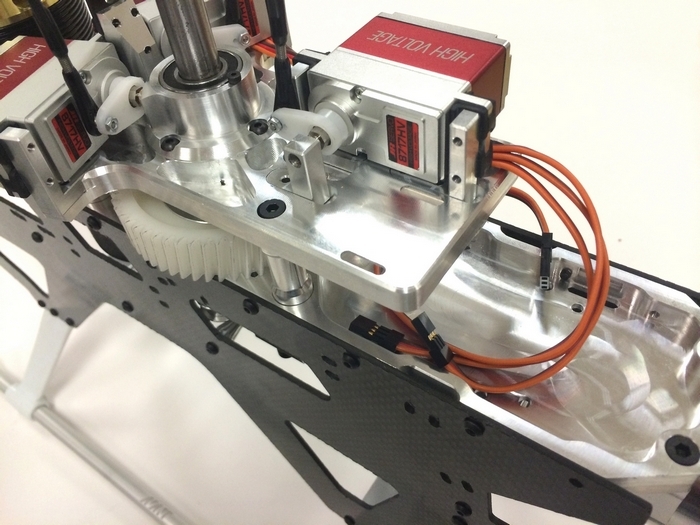 Avant RC’s products sport the leading edge technology for RC Helicopters in the market. 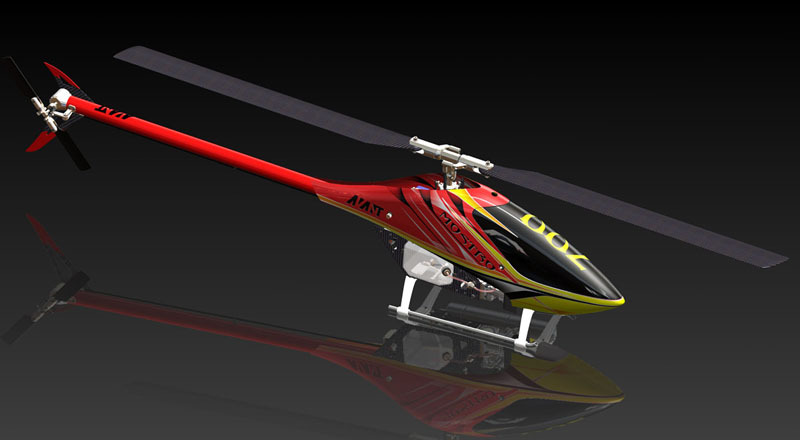 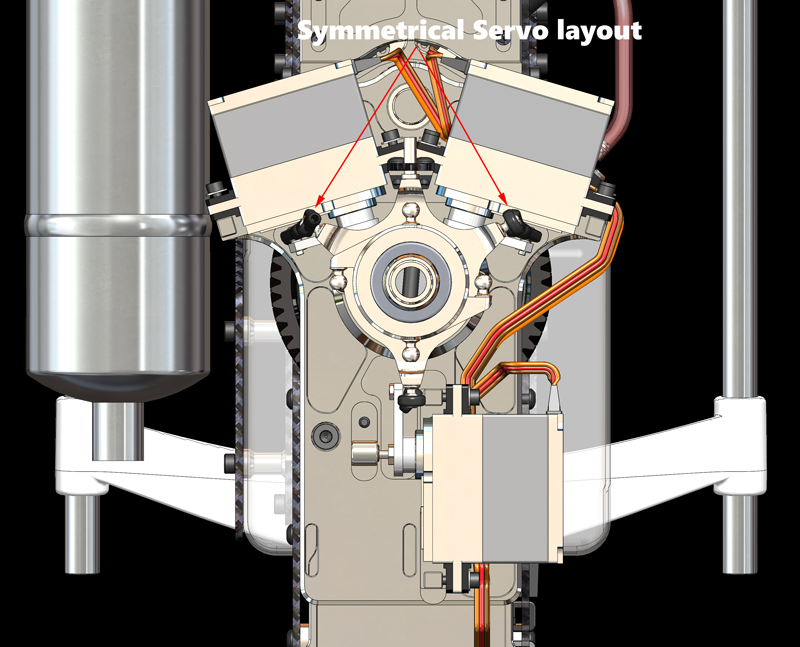 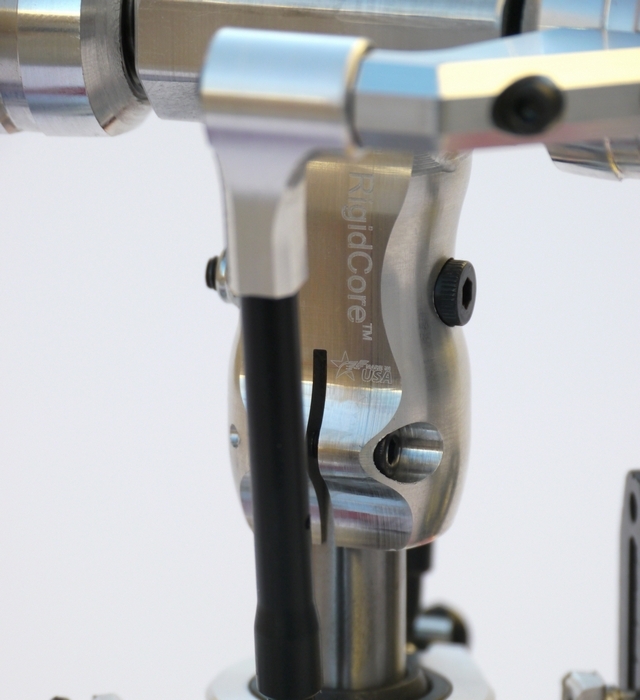 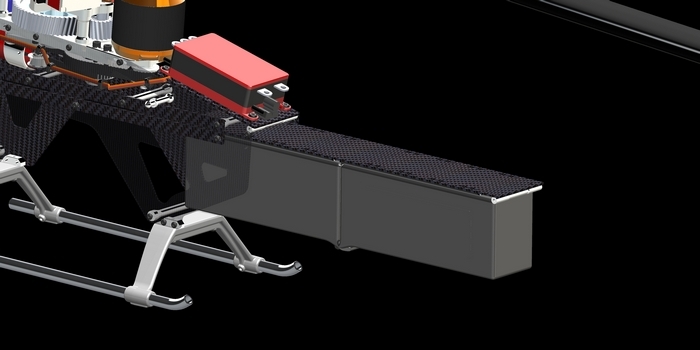 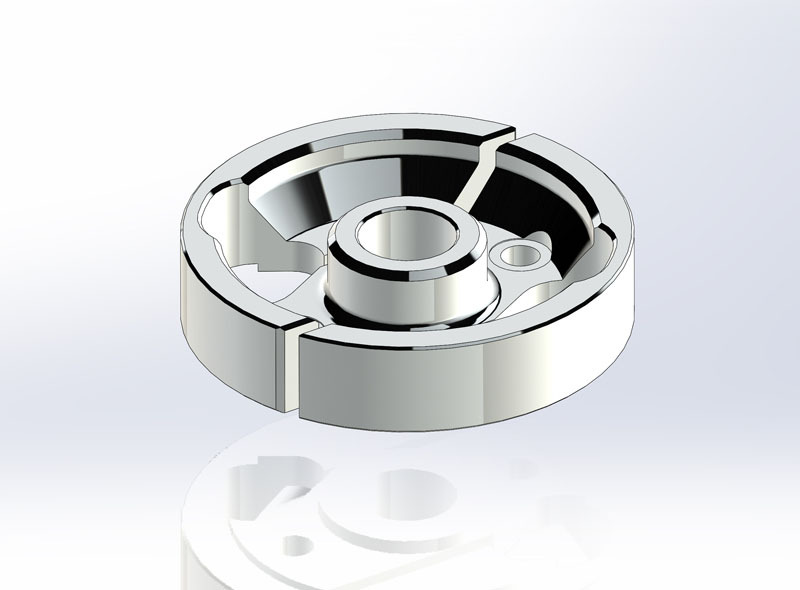 We are the company that greates the most advanced concepts which other companies imitate. 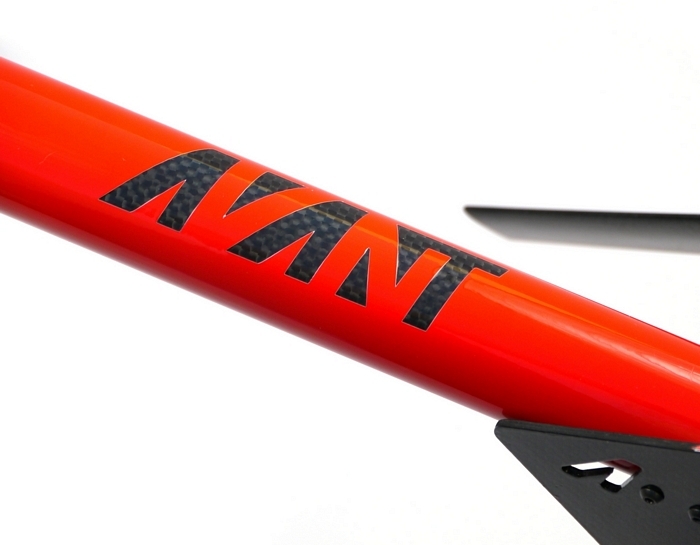 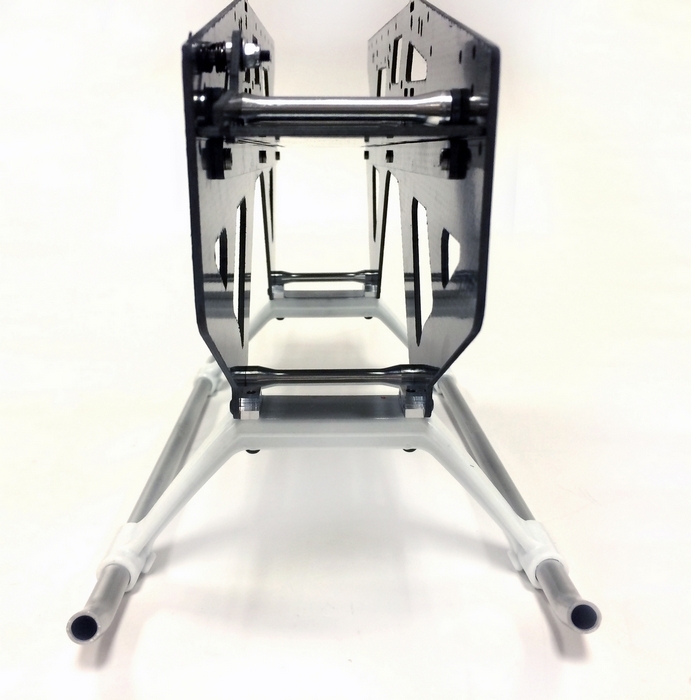 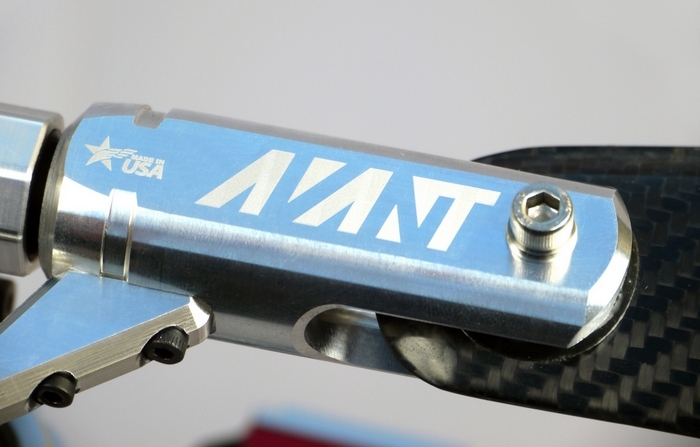 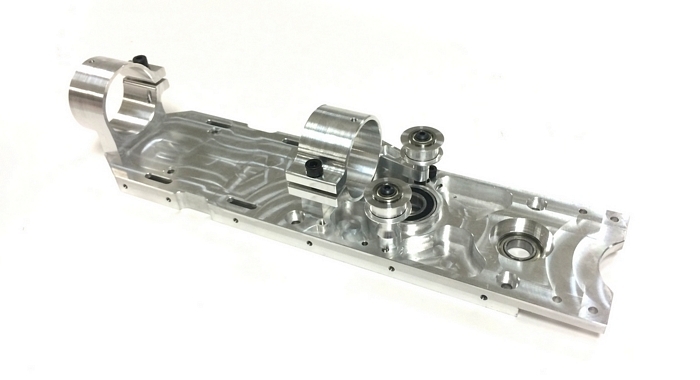 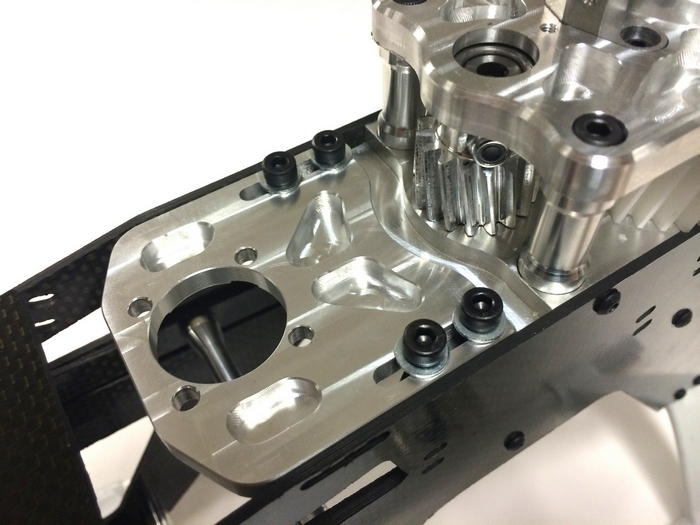 The R&D level done on Avant products is unmatched in the industry.